Remember the days where mum (or girlfriend/boyfriend/roommate/…) needed to remind you of those upcoming jobs? Or even better: remember the days you got that panicky call of your boss, hysterically screaming at you that you were supposed to start work “FIFTEEN FREAKING MINUTES AGO”? No? Well, my young friend… Before the Delta-app was born, these kinds of situations weren’t all that uncommon. Luckily, you youngsters won’t ever need to endure this kind of stress, because the Delta-app will always make sure you precisely know where, when and why (in case you were wondering: because you want to spend buckets of money) you are expected. 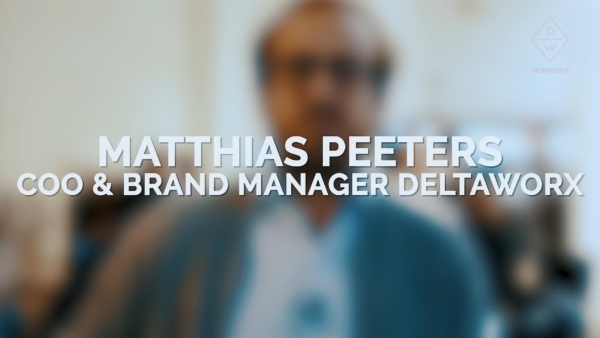 Jeroen Poels, CEO and Delta-founder, wanted to get rid of those horrific application procedures. He wanted to create one single tool that provides all the information you need: which jobs are up for grabs on the days you’re available, a way to apply for those jobs, which clothes to wear, how to get there, and so on. And this is exactly why he decided to develop an app that could be used by colleagues as well as by Delta-workers. And thus, the Delta-app-venture took off! The goal was clear: creating a tool to facilitate the internal way of work and at the same time, finding a way to communicate with our students in a way they’re familiar with. So, when we figured out what we wanted, we put together this amazing team of three developers who put our dreams, wishes and hopes into code and, eventually… in this wickedly functional app. And they didn’t stop there: they’re constantly updating the app: new features, constant improvements of the system, distinct developments and so on. And today, we couldn’t be more proud to announce this incredible piece of digital art that doesn’t only look amazing – but works fantastically as well. Want to know more? Well… download our Delta-app and stay tuned! 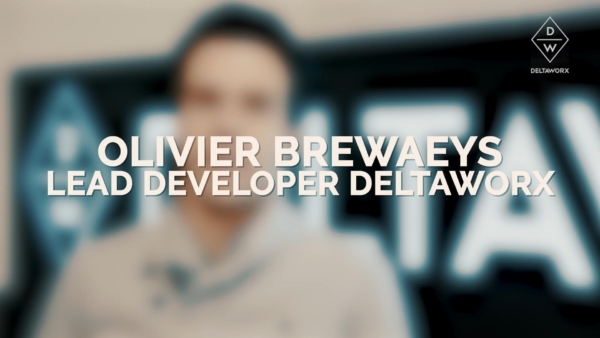 Olivier, lead developer at Deltaworx, doesn’t beat around the bush: “I want to simplify the process of finding the perfect student job.” Needless to say, it’s extremely valuable that our developers are residential: they have a close connection with both colleagues and Delta-workers. Exceptionally useful, because this way, they receive their feedback directly from the source – which means they can get down to work right away. In other words: our Delta-developers make for an ambitious and fast-growing team that constantly evolves and improves. So, by now you know that the entire scheduling procedure is simplified by the arrival of our Delta-app. But you know what? Matthias Peeters, our COO and brand manager, also loves to talk about the new ways of enrollment this app brings to the table. Because when the students choose to enroll in our fantastic Delta-environment, they can cover the whole procedure in the app. Next to this, the app also allows them to choose time slots for trainings and/or interviews. Want to know more about the app and its awesome features? Make sure to download it yourself! Curious about what our Delta-workers are thinking about the app, check out the video here!